The research network BELL has the goal to meet the challenges of research in the foundations of quantum mechanics, which are of primary interest both theoretical and experimental, especially with regard to the status and understanding of quantum physics, with particular reference to the the relativity and quantum gravity as well as to transition from the microscopic world to the macroscopic world. The aim is to improve our understanding of the laws governing microscopic quantum phenomena and their impact on the mesoscopic and macroscopic scales. This is of fundamental importance for the further development of the theory in the relativistic regime, for a better understanding of the quantum behavior and for planning aimed experiments. 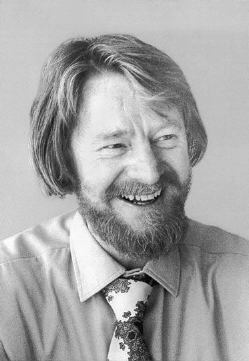 John Stewart Bell (1928 - 1990), a truly deep and serious thinker, was one of the leading experts on the foundations of quantum mechanics. 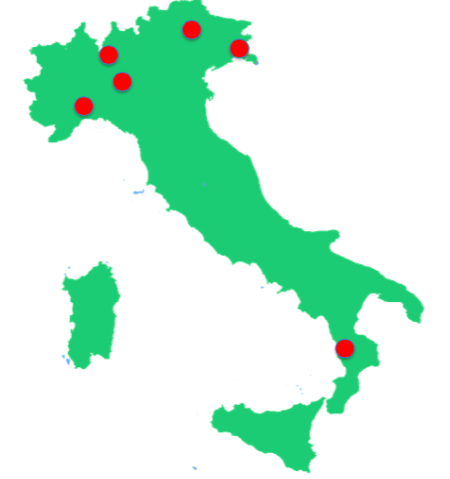 The network aims to strengthen cooperation and promote theoretical research among Italian groups that have been working on the fundamentals of quantum physics within INFN and that that have developed over the years reputation of excellence at the international level and a large number of international interactions, most with foreign institutions of great prestige. Because of the fundamental nature of the research, significant scientific benefits are expected: the interaction with the community of theoretical physicists and mathematical physicists will improve the application of advanced tools in quantum mechanics, the interaction with the community of experimental physicists should favor new experimental research.